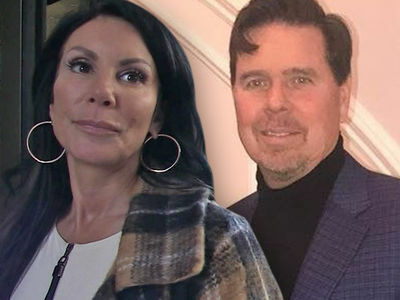 "The Real Housewives of New Jersey" star Danielle Staub says her estranged hubby's doing everything he can to extend their broken marriage ... purely because he's an attention whore who's trying to torment her. 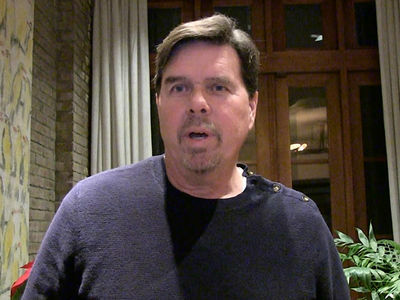 Danielle was on TMZ Live Friday and did not mince words about why she thinks Marty Caffrey won't give her a divorce, even though HE filed for it last year. As we first reported, cops removed Marty from their Englewood, NJ home Thursday after Danielle got a protective order against him. She told us how Marty's allegedly been messing with her by toying with different things in their house ... and, generally, making her life a living hell. Danielle also took a shot at herself though -- not over her marriage -- but over the way she treated her 'Real Housewives' castmates during the last couple of episodes. Bitchiness officially withdrawn.